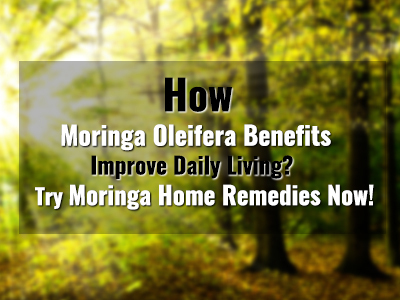 How Moringa Oleifera Benefits Improve Daily Living? 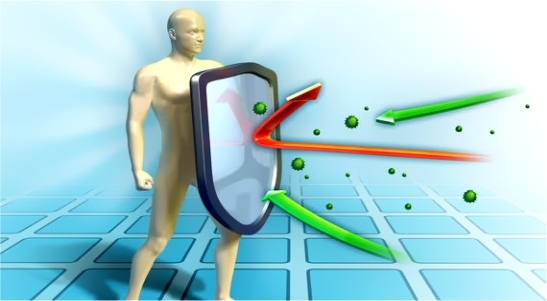 Try Moringa Home Remedies Now! 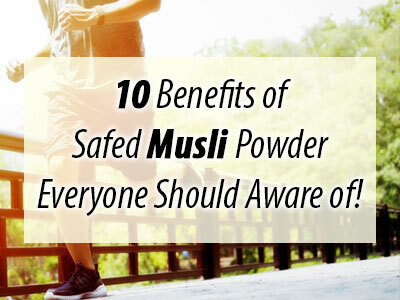 Safed Musli: 10 Health Benefits and Home Remedies to Support a Healthy Lifestyle! 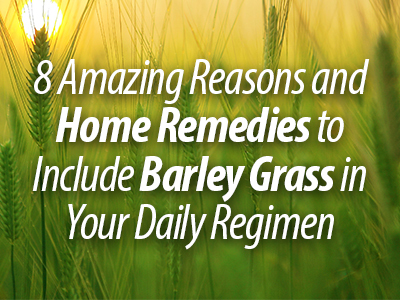 8 Valuable Barley Grass Benefits Everyone Should Know About! 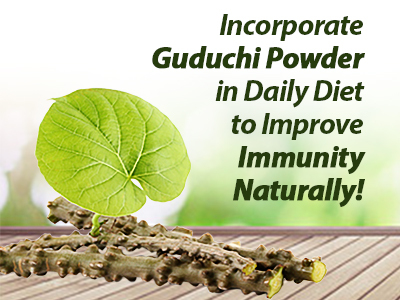 Incorporate Guduchi Powder in Daily Diet to Improve Immunity Naturally! 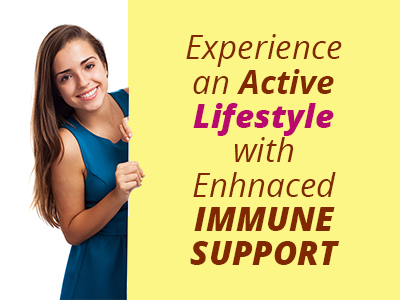 Experience an Active Lifestyle with Enhanced Immune Support!